Our supreme detailing, in collaboration with JNT Automotive Detailing, has gone up a level this Summer. 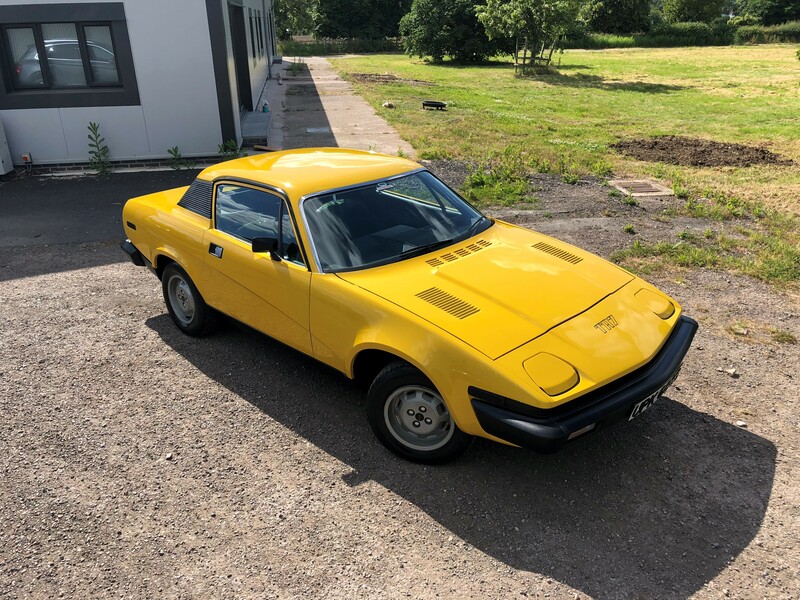 We have completed several ‘ceramic coatings’; and a double concours winning Triumph TR7 was our most prized work! The TMS Team ventured to Silverstone for the British Grand Prix. Saturday saw a superb hot lap from Lewis Hamilton to put him on pole. The race did not quite pan out as expected, but we saw some excellent driving from Hamilton to get himself onto the podium. Dino was in action for the Porsche Supercup, a disappointing qualifying in the sweltering heat meant he started 12th on the grid. However, some breathtaking overtake maneuvers saw him finish a sensational 7th! Dino returned to the Carrera Cup GB last weekend to take on his peers at Snetterton. A 1st and a 3rd mean he is back in the lead of the championship!